Nintendo Switch Review: Jack of all trades or master (system) of none? 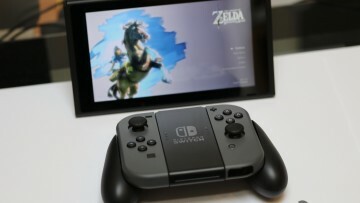 The Nintendo Switch tries to mix up TV console gaming and portable gaming into one device, but this time with full power in your hand and no need for Wi-Fi streaming, but can it hope to do it all? Bullets and shrapnel piercing organs, bones breaking, skulls cracking, and helmets clanging. 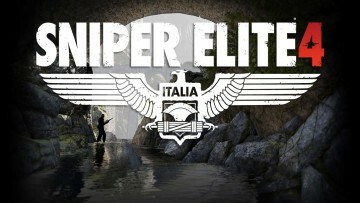 If this sounds fun, you'll surely be interested in our Sniper Elite 4 review on the PC, Xbox One, and PS4. 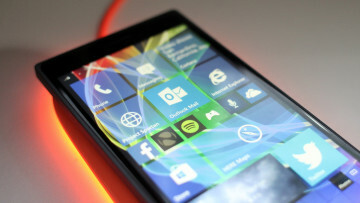 A fake application called "Tweetium Beta (Free)" managed to bypass undetected by Microsoft and onto the Windows 10 Mobile store. 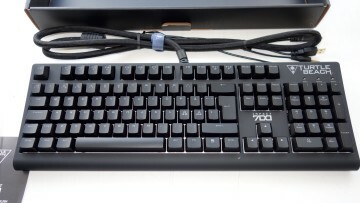 Anyone who has downloaded it could have risked their passwords. 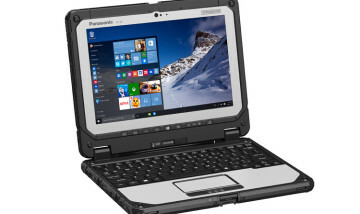 Today, Panasonic announced the new Toughbook 20, that is aimed at users that require a more rugged and tough device. The highly versatile laptop will arrive in 2016 with a price tag starting at $3099. 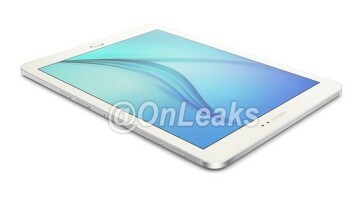 Samsung has accidentally posted a changelog which included information on one of their unreleased tablets, the Samsung Tab S2. 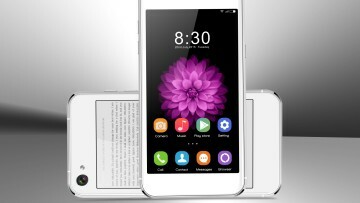 The S2 is set to be announced next month in two different screen sizes. Former Lionhead Studios boss John Needham has taken over development of Microsoft's Xbox and HoloLens game platforms, while reporting to Microsoft Studios' portfolio investments teams Kudo Tsunoda. 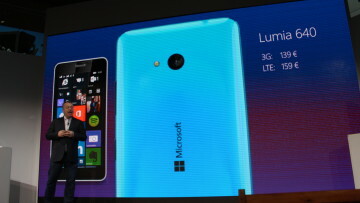 Microsoft has released the mid-range Lumia 640 and Lumia 640 XL in India. Both phones are the first to come with Windows Phone 8.1 Update 2 pre-installed which offers bluetooth keyboard compatibility. 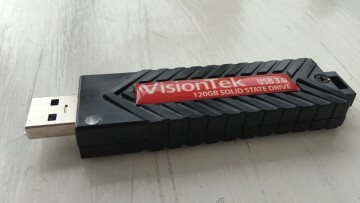 Many USB SSD drives claim to get close to internal SSD speeds but very few do, with the USB Pocket SSD 120GB from VisionTek we see yet another company coming very close to reaching it though. 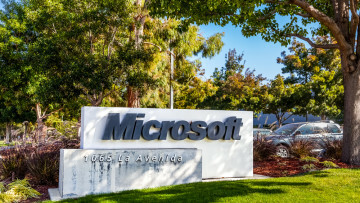 Microsoft has once again bought out a small startup company. 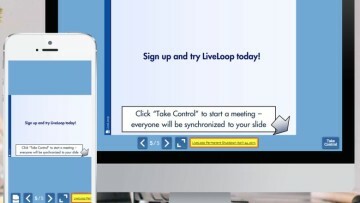 This time in the form of LiveLoop, which allows users to share their PowerPoint presentations without having to download addition software. 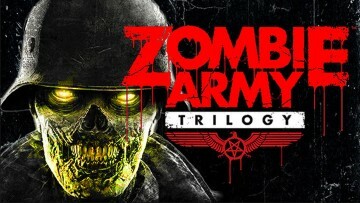 We have three copies of the PlayStation 4 version of Zombie Army Trilogy. The cult horror series includes the first two games and comes to an apocalyptic conclusion with an epic new third chapter. 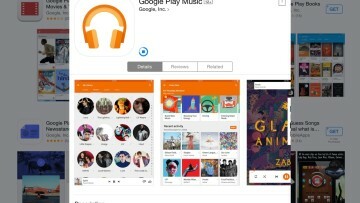 Google released an update for their iOS Google Play Music app earlier today, finally adding support for the iPad. The application allows you to store your music, download, stream and more. 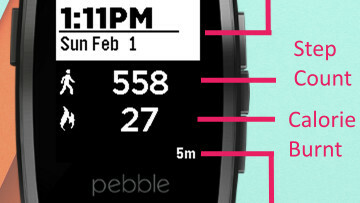 PlexFit is a new Pebble app that allows users of the Smartwatch to get their Google Fit information onto their device. It has step counters now, and support for bike tracking is coming soon. 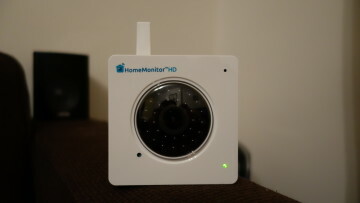 If you would like a simple way to keep track of what is happening in your home when you are away, the HomeMonitor HD can do live video feeds, record motion at set times and archive all video online.